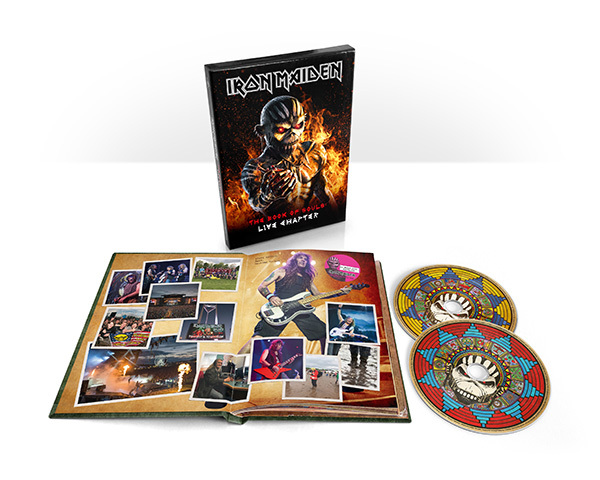 Iron Maiden's Book Of Souls World Tour opened in Florida on February 24, 2016 and finished almost 17 months later in Brooklyn, New York, on July 22, 2017. 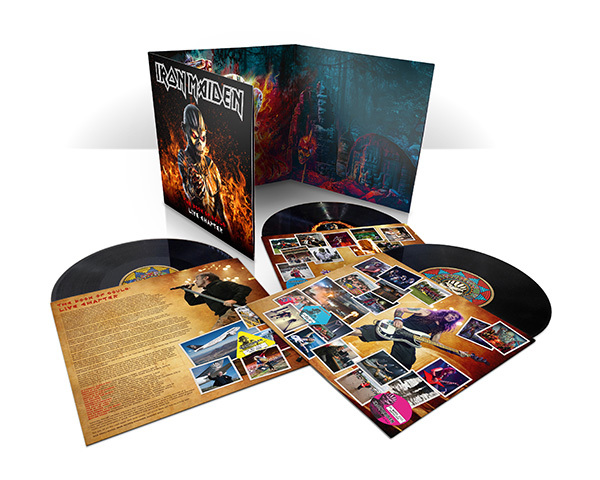 November 17th, 2017 sees the release of The Book Of Souls: Live Chapter - a live album featuring 15 tracks recorded in 12 of the 39 countries visited on the tour. To celebrate its release, we invite you to relive your memories of the Book Of Souls tour and upload your tour photos to the Scrapbook Of Souls.